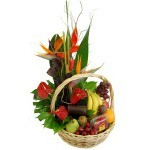 SKU: RF003. 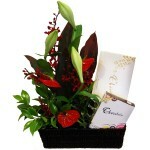 Category: Anniversary, Baby, Birthday, Bouquets, Christmas, Congratulations, Corporate, Easter, For Her, Functions & Events, Mother's Day, Sympathy, Thankyou, Winter. 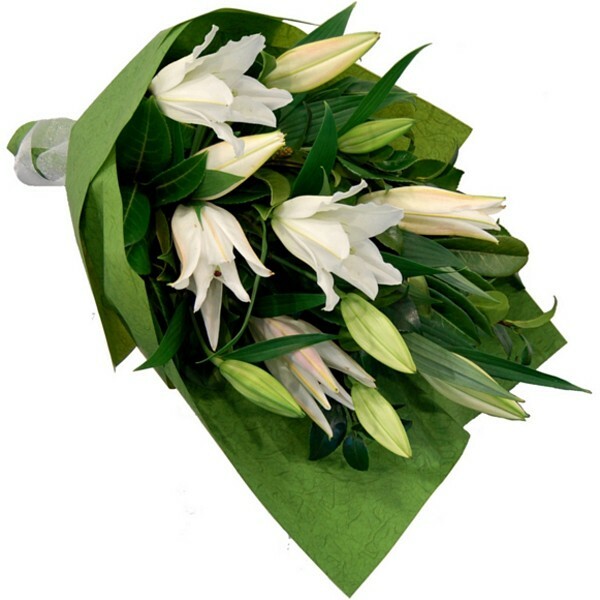 Tags: bouquets, white lilies. 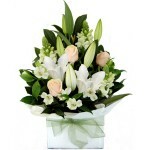 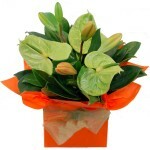 Large presentation sheaf bouquet containing stunning white oriental lilies complimented by foliage. Note: This bouquet contains fragrant lilies.